There's no shortage of delicious coffee in this town; turn almost any corner and you're bound to run into a top-notch, third-wave coffee shop serving cups of the good stuff made with exotic, fair-trade, small-batch beans and a slew of organic and alternative milks. But when it comes time to buy a bag for at-home brewing, how to choose? 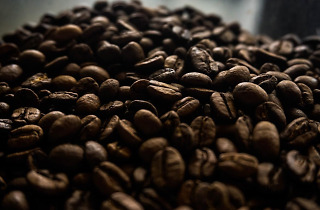 We suggest supporting the locals who roast beans right in our backyard; they're innovative, dedicated to sustainability and chances are you've already met them at the farmer's market, neighborhood bakery or even a friend's place. 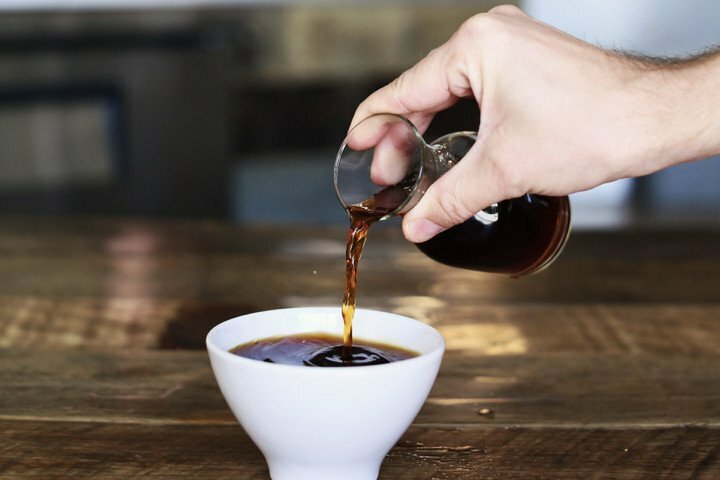 Championing small, local business has never tasted better; check out our list of the most delicious L.A.-made coffee beans. Canyon Coffee is the passion project of model-musician couple Ally Walsh and Casey Wojtalewicz. 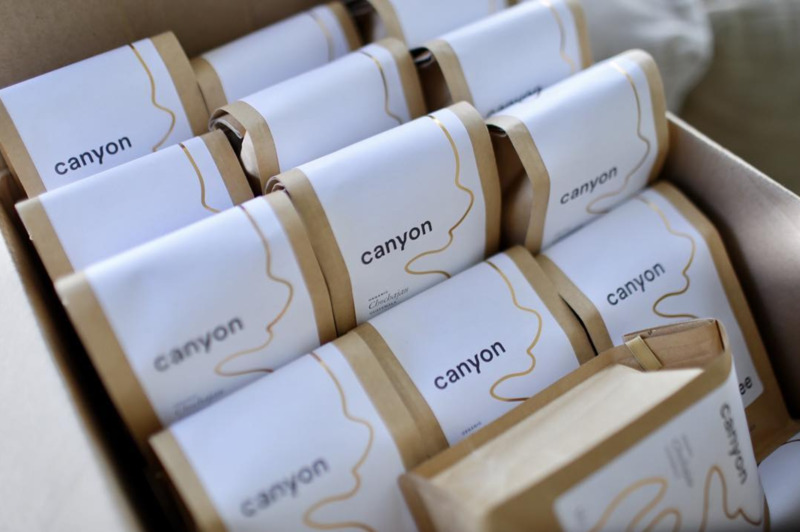 Their aesthetic (and flavor profile) evokes the beauty and warmth of daily life in the canyons; the gold line on their simple packaging is inspired by a winding canyon road. Their first bean, Chochajau, is an organic, medium roast from Guatemala with low acidity and a rich, smooth, almond-and-chocolate-y body. 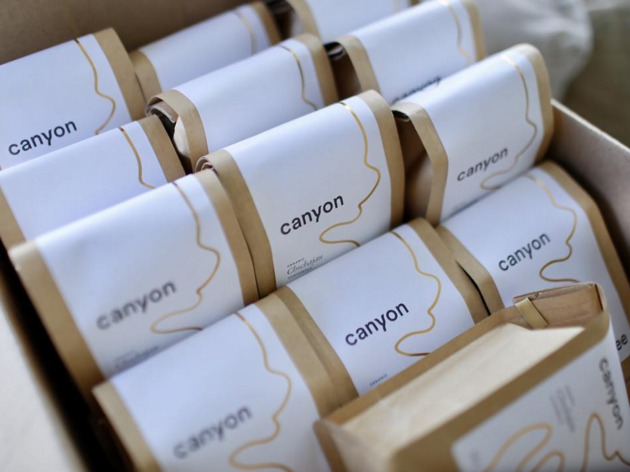 You can buy individual bags online or from Canyon Coffee's stockists, or sign up for a delivery service that drops beans at your door every month or every 2 weeks, depending how thirsty you are. 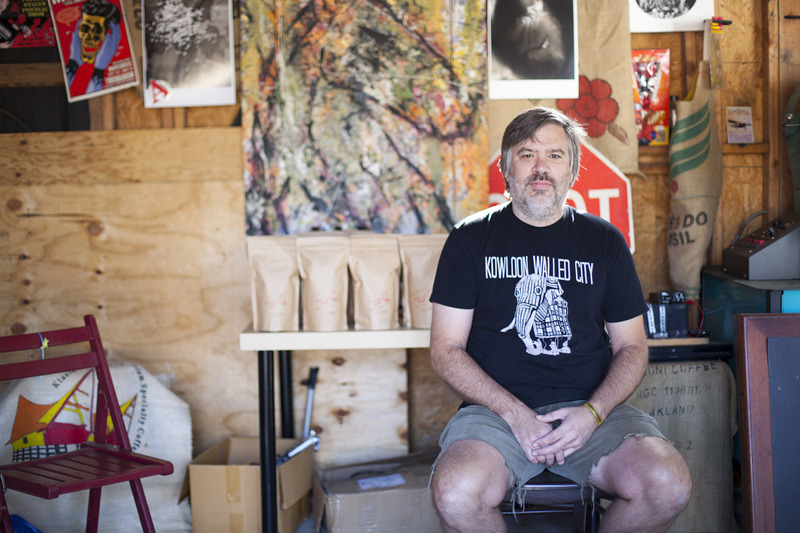 Home roaster Greg Thomas has been slinging house-roasted beans and home-brewed blends for years—at first, he set up shop in his garage and served only to friends, but word spread quickly, so he got himself a logo, some better equipment and a few regular clients. Now, he sets up shop at Thank You For Coming every Wednesday, and also makes his own (free!) deliveries, often by bike, across the East side of town. If you're out of range, he'll ship to you. 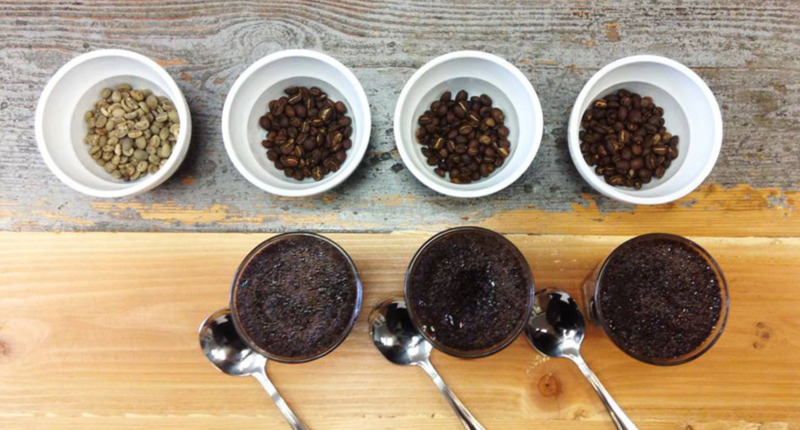 Trystero usually has five or six different roasts on offer, all from different places and with different flavor profiles, some made with heirloom varietals. Bar Nine was founded in 2013 in Culver City by Zayde Naquib and Jereme Pitts, who work with Ninety Plus Coffee Agents, a grower and producer of single-origin, single-variety coffee in both Panama and Ethiopia. In addition to the three-plus bags they sell online and in-store, Bar Nine offers a subscription membership service and will deliver fresh beans directly to your door. Choose between classic Ethiopian tastes and more unique offerings, such as a round, purple fruit-flavored blend reminiscent of Burgundy wine. CEO Craig Min took over his family's small coffee company at age 19. He began selling to smaller, higher-end clientelle (Providence, the SLS and other luxury hotels, even Sprinkles Cupcakes) and followed up his line of coffees with Sungarden Tea company, finally opening his flagship coffee boutique in Silver Lake in 2008 (and more recently, an outpost at the Tom Bradley International Terminal at LAX). Min travels extensively to find beans to create high-end, single-origin blends, often seeking out the newest and most obscure beans and tea leaves. 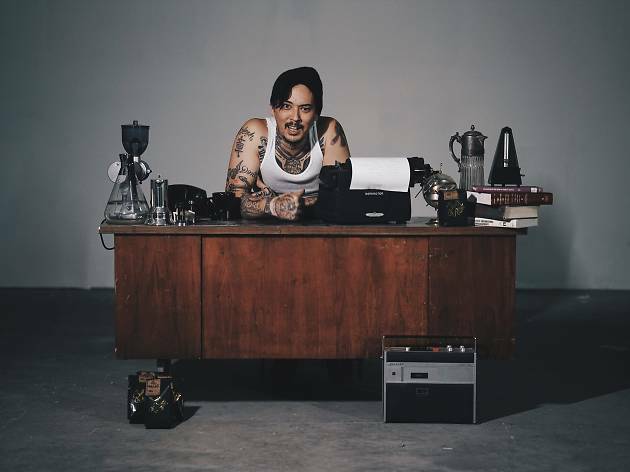 According to Min, "experiencing and tasting new types of coffee is like enjoying bottles of fine wine, without the hangover and incriminating photos." 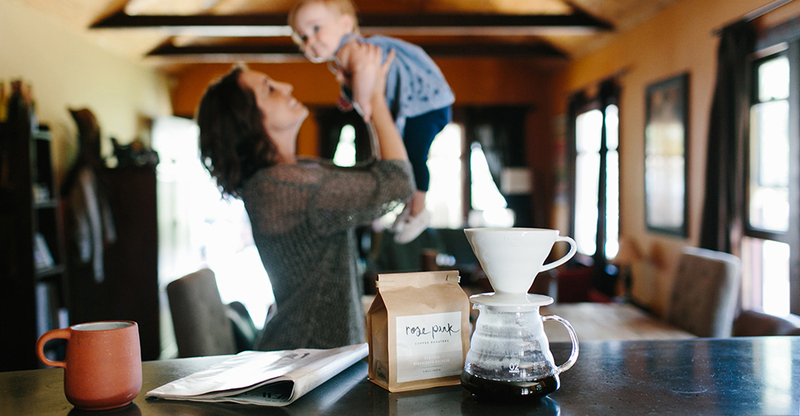 Rose Park was created in 2009 to roast top-notch coffee for home brewers in Long Beach. 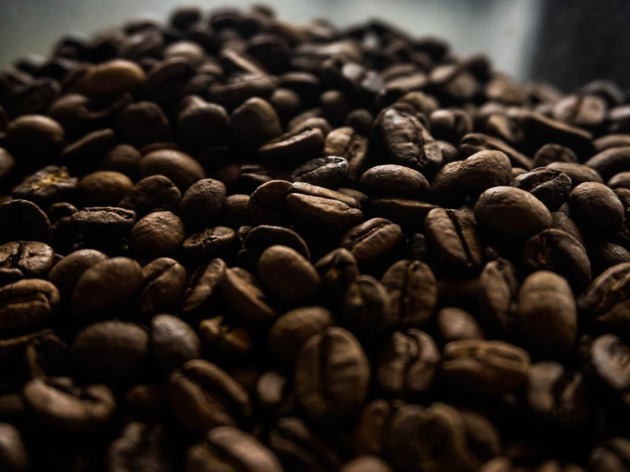 Since then, the company has expanded to include a café, online shop and subscription service, meaning their beans reach far winder than just the LBC. And if you're in Long Beach, they'll deliver your bags by bike. 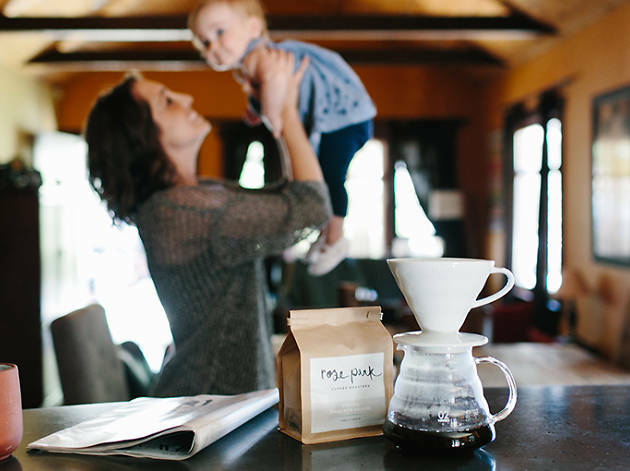 Rose Park offers a variety of different blends, from smoky dark roasts to lighter ones with flavor notes of tangerine and Asian pear or Cherry Cola and peaches. 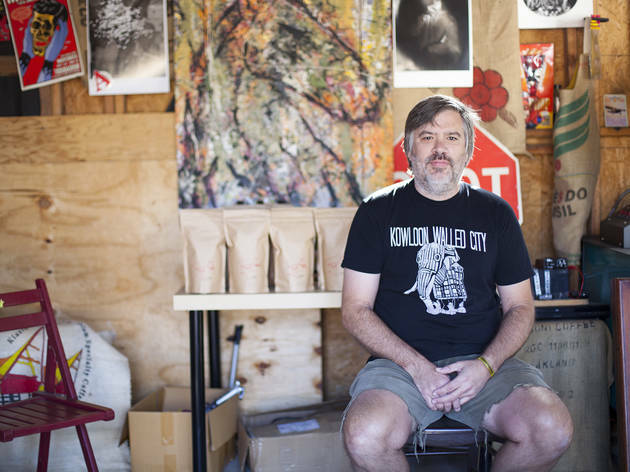 Started by William Miyazaki (owner of Coffee Colab) in 2013, Suits & Knives is an independent coffee roaster in Downtown, sourcing beans from private and open collections across Africa and Central and South America. Miyazaki has forged his own small-business path, cutting ties with the Speciality Coffee Association of America and eschewing social media (he says he's too busy roasting and hustling). 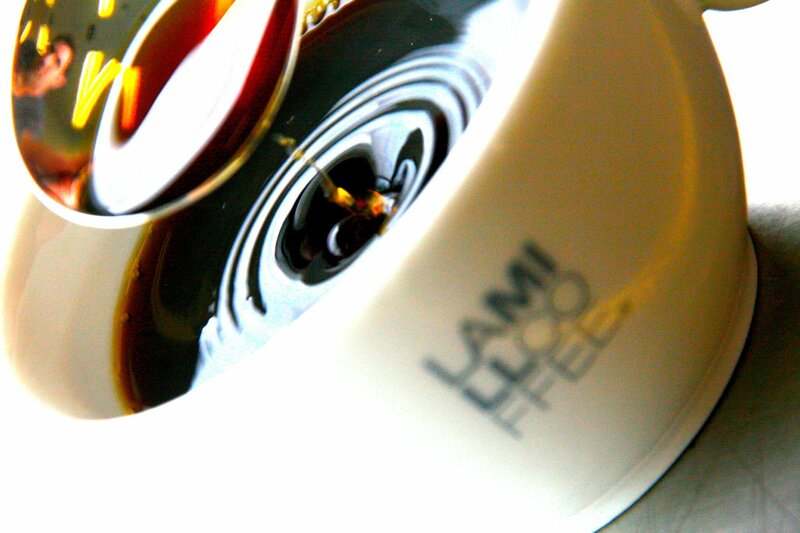 Luckily for him, the coffee speaks for itself; sweet and full-bodied, with floral scents and lots of bold fruit and chocolate notes. 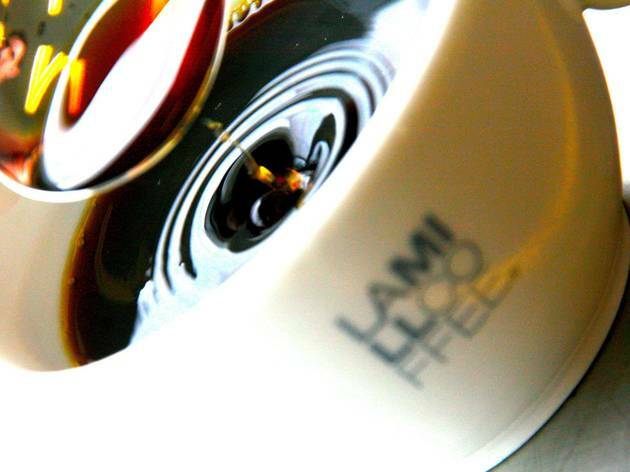 Caffe Luxxe was started by two school friends, Mark Wain and Gary Chau. Mark makes yearly trips across the world to source beans and maintain relationships with farmers and importers, guaranteeing fair wages and sustainable farming practices. 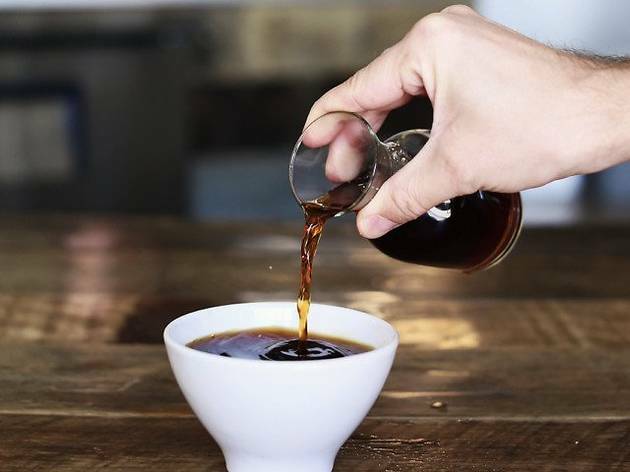 You'll find bags of espresso, drip and single origin at Caffe Luxxe's brick-and-mortar locations as well as online, where you can sign up for a subscription service. 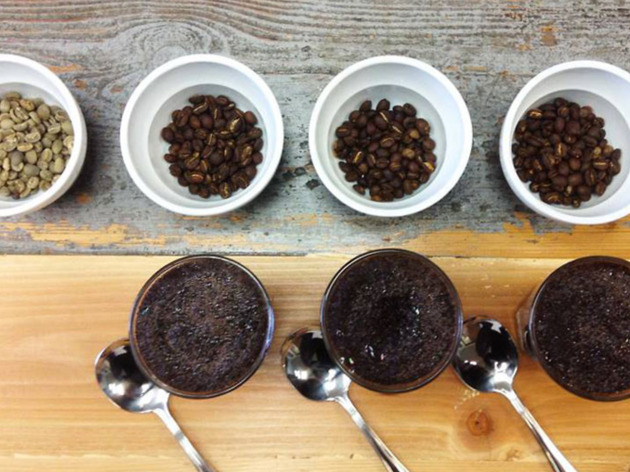 Caffe Luxxe's roasts tend to be light-to-medium, and draw out subtle nuances of aroma and flavor. Their signature House Blend espresso is inspired by Northern Italy’s style, with a dark chocolate caramel base and a jasmine finish. 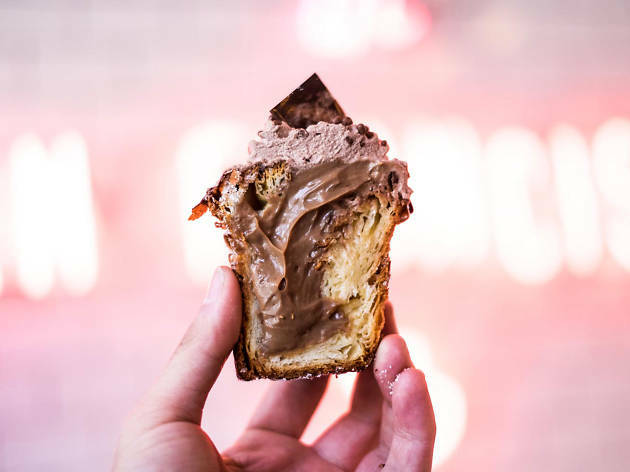 From the Valley to the beach cities, we're lucky enough to lay claim to flaky croissants, pillowy loaves of bread, decadent cookies and perfectly crusted pies, whether you're looking for a breakfast treat or a sweet dessert.